Slow typer? 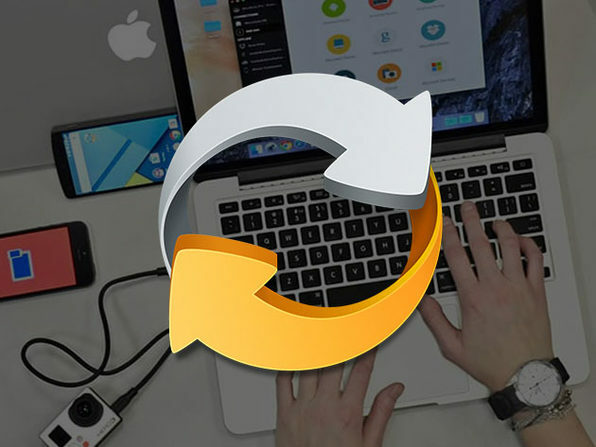 Well, no more excuses! 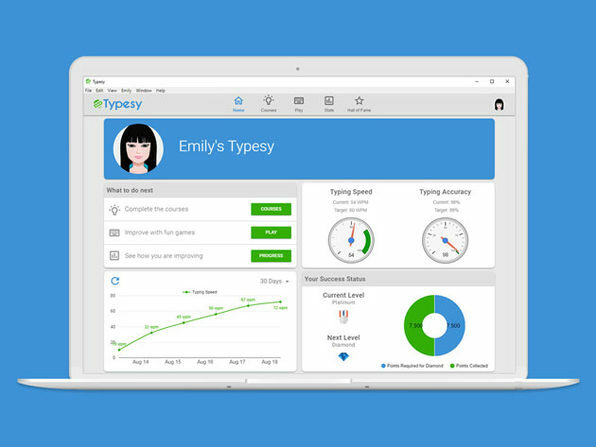 Typesy is the easy-to-use typing software engineered by real touch typing experts to help you push your 50 WPM to over 100. 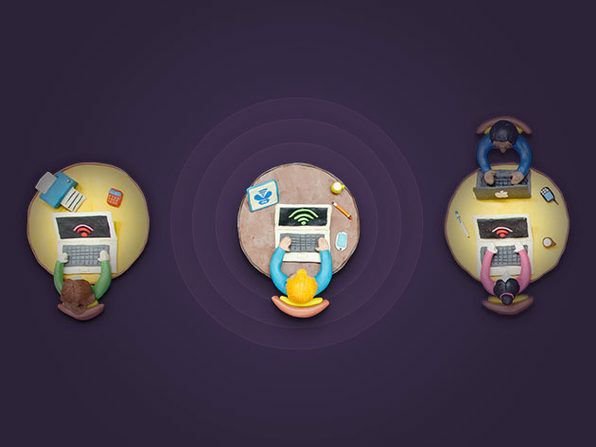 In the internet age, it's essential to be an adept typer or else you may get left behind in the workforce. Invest in yourself; learn to type. 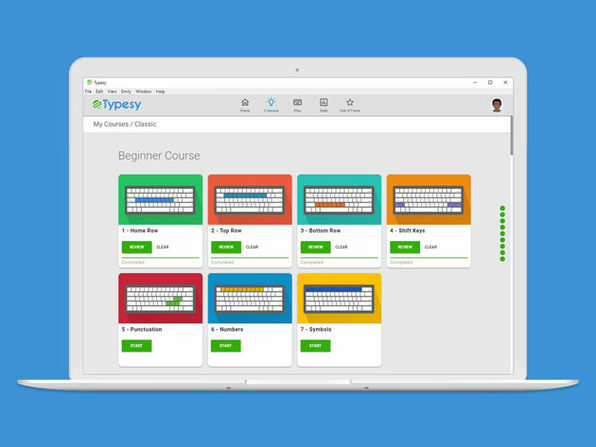 TopTenReviews: "Ease of use and effectiveness define this excellent typing software and make Typesy ideal for learning how to touch type."